A very interesting games. The largest games on earth in terms of the number of athletes around 15000. Lots of events. 6.Pencak Silat, Jet ski, paragliding, jujitsu among 5 on debut. 7.The most unusual debut is of the card game of bridge. 8.For the 1st time a games are held in 2 different cities. A successfull games will mean a bid to 2032 Olympics. 9.Olympic quota places up for grabs in archery. 10.eSports to be held as a demo. I would have to disagree and say jet ski is the most unusual sport. I would go for esports. Or bridge. 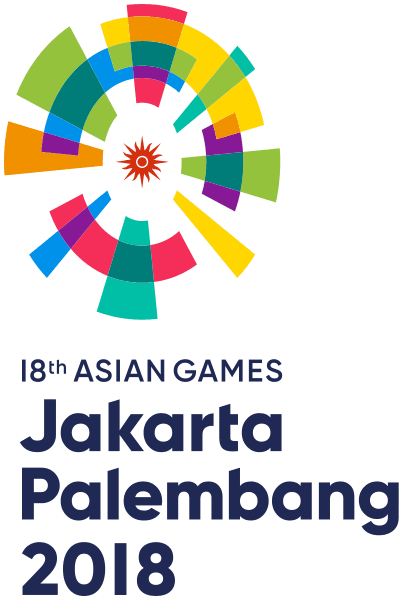 Is anyone interested to create any predictions of medals tally on Asian games 2018 just for fun no points and all?? I wonder what format they want to use in volleyball with 6 groups ! AVC is inventing weird formats recently.